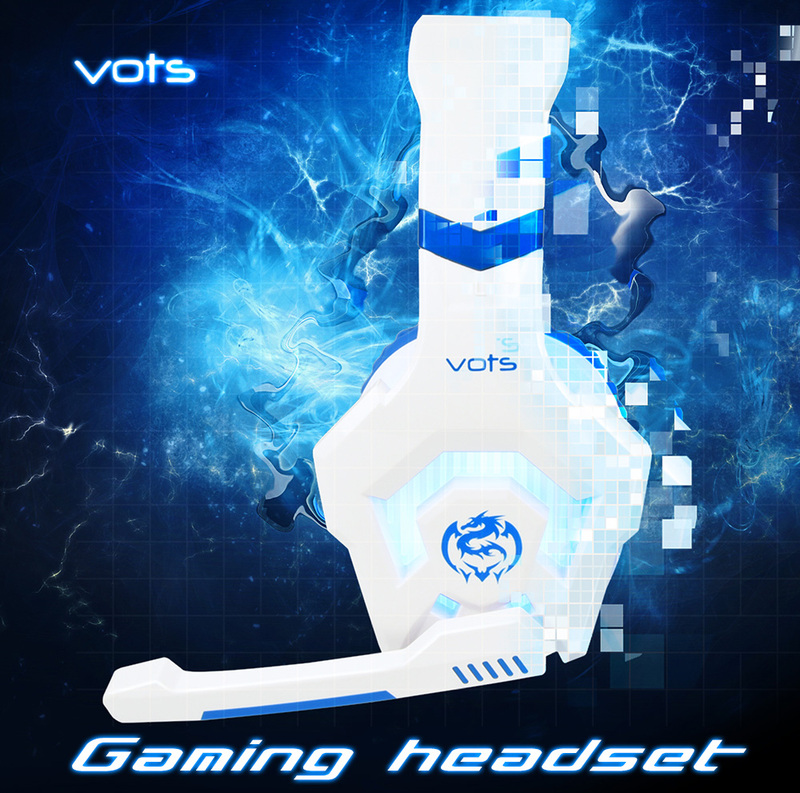 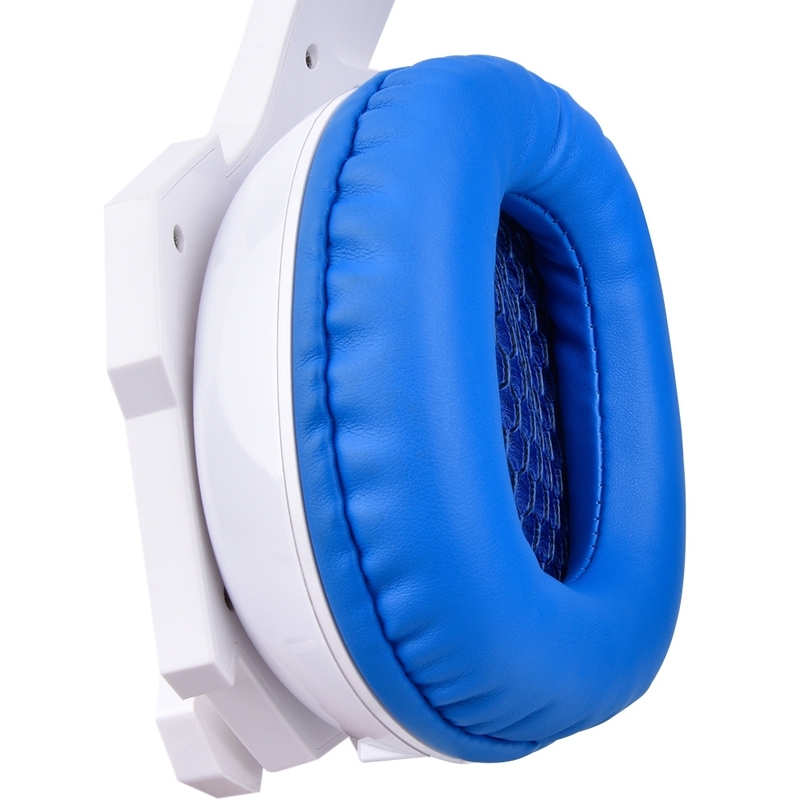 - Adopted with noise reduction technology, effectively isolated from outside sound. 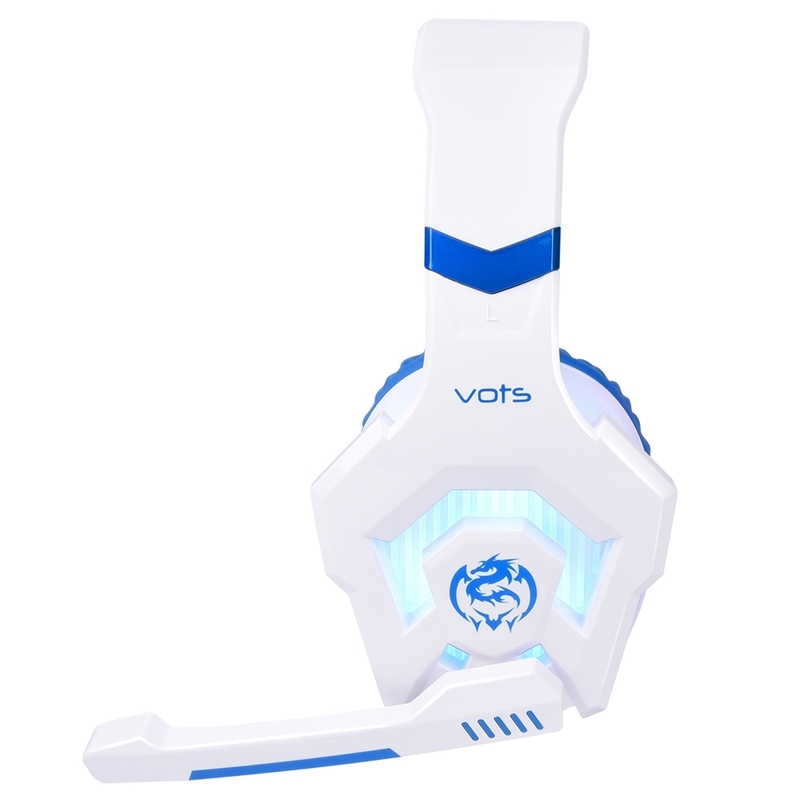 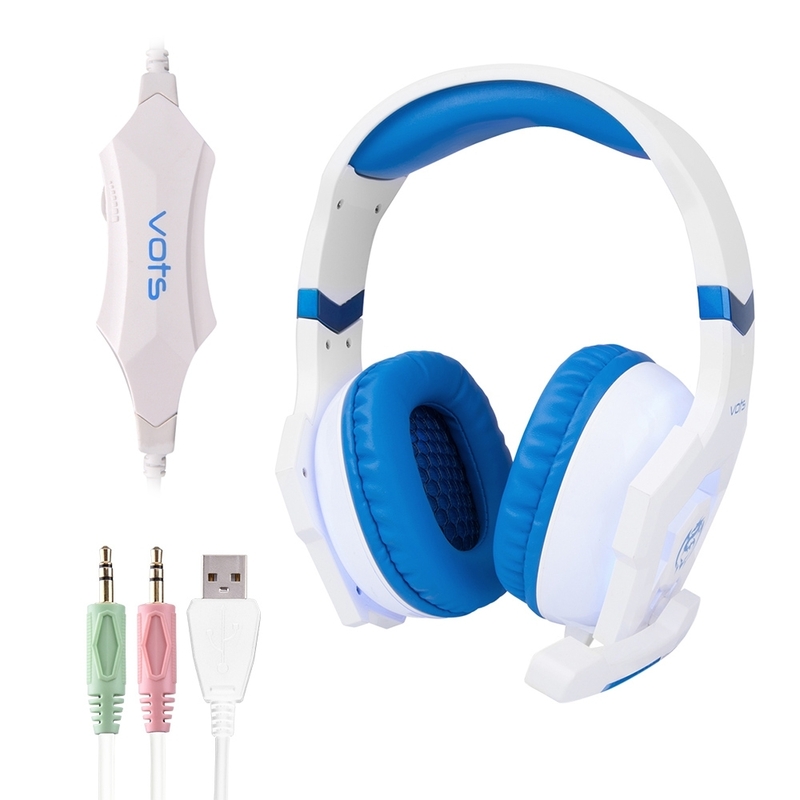 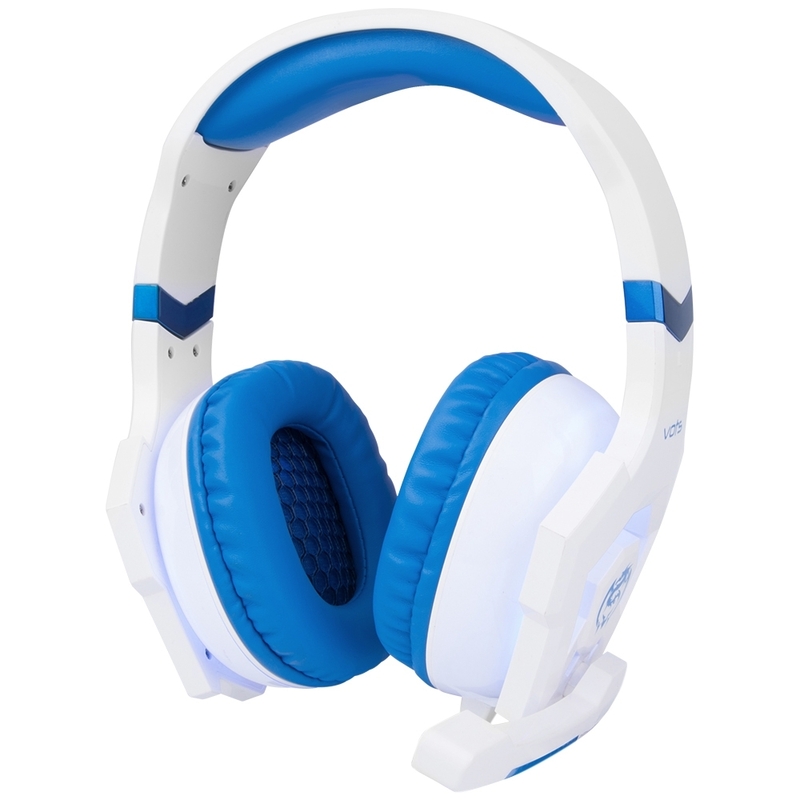 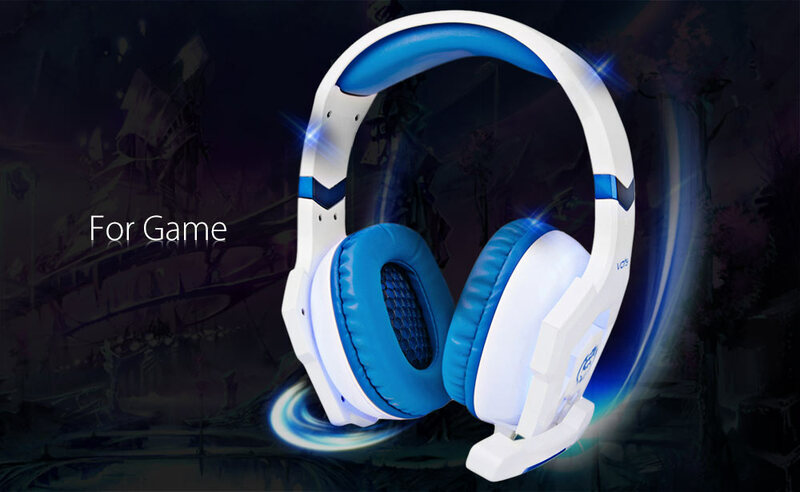 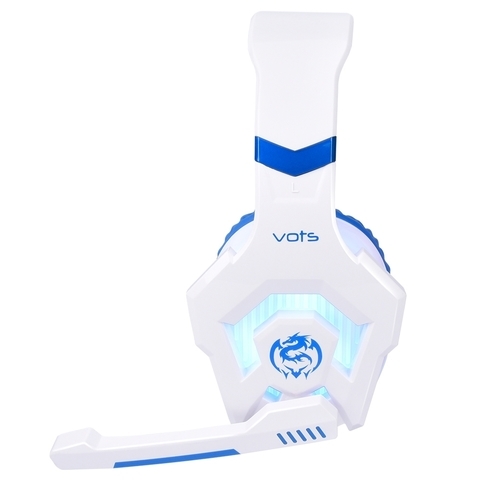 - The waterproof and ventilate memory earmuff is convenient to wear in a long time. - Adjust the head beam according to your size. 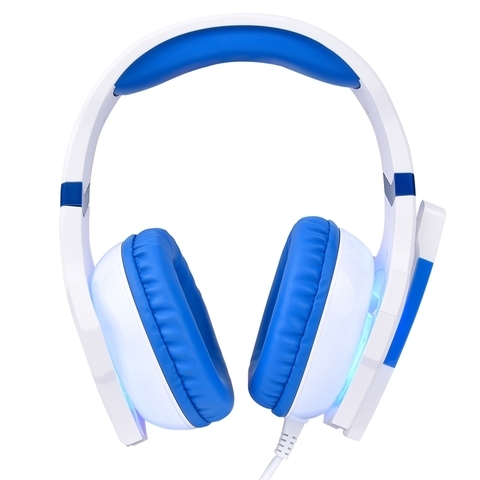 - Built-in noise reduction microphone to provide stereo and clear music. - 2pcs 3.5mm dual audio plug and a USB connector, compatible with most devices.